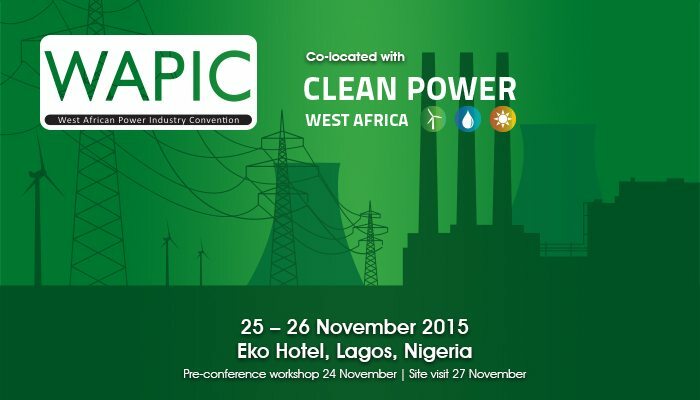 West African Power Industry Convention (WAPIC). Powering West African for 11 years, WAPIC brings together senior decision makers from utilities, governments, large power users, IPPs, consultants, contractors and regulators to source the latest solutions and technologies to meet the needs of their organisations. The 2 day conference takes place from 25-26 November 2015 and will update you on the power sector reforms plus presentations and panel discussions addressing electricity power generation, transmission and distribution issues.